You have a day and a half to spend in Perth and you want to make the most of it. We have put together the ultimate 36 hour itinerary for you to experience outer and inner city Perth attractions. Escape the daily ritual and relax in our spacious guestrooms. 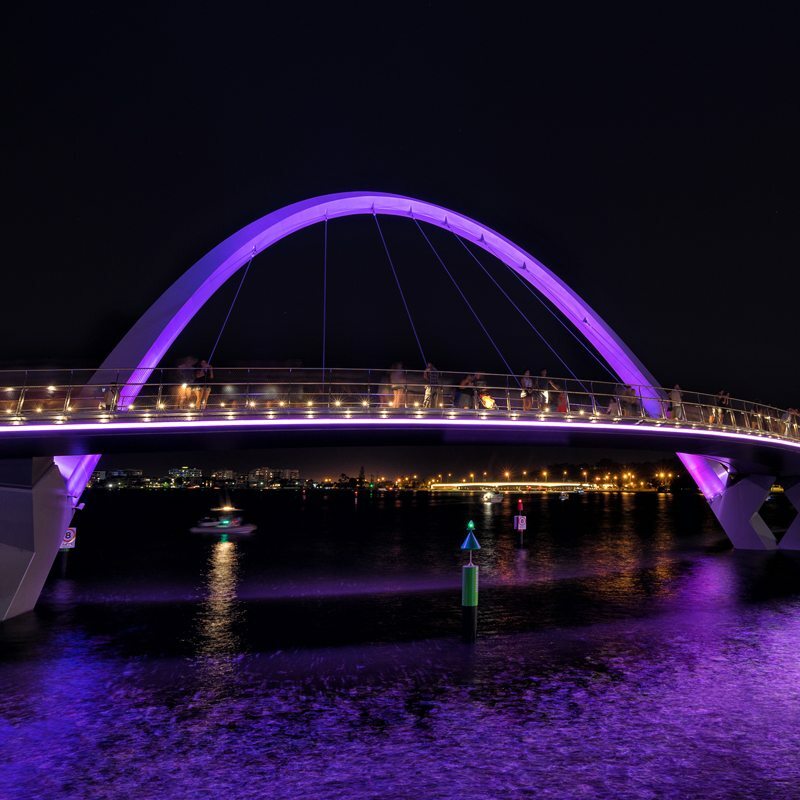 Be Entertained by art, culture, food and wine plus Explore the Swan River, City precinct and all that Perth has to offer. There’s no better time to treat yourself to an unforgettable 36 hour escape with Crowne Plaza Perth. You’ll have 3 hours in Fremantle to explore the port city, check out the cappuccino strip, fishing boat harbor and the many sights and museums Fremantle has to offer. We recommend a visit to the impressive Western Australian Maritime Museum and having lunch at W.A.’s number one fish & chips shop Cicerellos. On your leisurely cruise back to Perth you’ll enjoy complimentary Western Australian wine tasting. Wake up from a little sleep-in to breakfast on your balcony as you take in panoramic views of the Swan River and surrounding parkland. South Perth Foreshore: Offering breathtaking views of the Perth CBD across the Swan River and is a great spot for stunning photographs. Head into Perth city for lunch. Check out The Urban List and find whatever cuisine you feeling like munching on. Make your way up to Kings Park and take in spectacular views of the city from the escarpment. Kings Park offers a number of interesting attractions and is one of the world’s largest and most beautiful inner city parks. Stick around to see the amazing sunset and city lights. Embrace a destination getaway with Crowne Plaza Perth and treat yourself to an amazing Perth experience. Escape from the screen and take in the beautiful surrounds of the Swan River and Langley Park from the balcony of your guest room. Be Entertained by all that Perth has to offer within walking distance to major sporting and entertainment venues. Take a moment to Explore the buzz of the city, weather it be the shopping precinct or thriving coffee scene, quirky small bars and colorful hidden lane ways. With a number of specials available at Crowne Plaza Perth Hotel there’s no better time to treat yourself to an unforgettable escape. Whether you’re going away for business or a much-needed holiday, enjoy more rewarding stays with us on YOUR RATE. Become an IHG Rewards Club member and receive an extra 5% off. Earn points with every stay, and use them to redeem free nights. 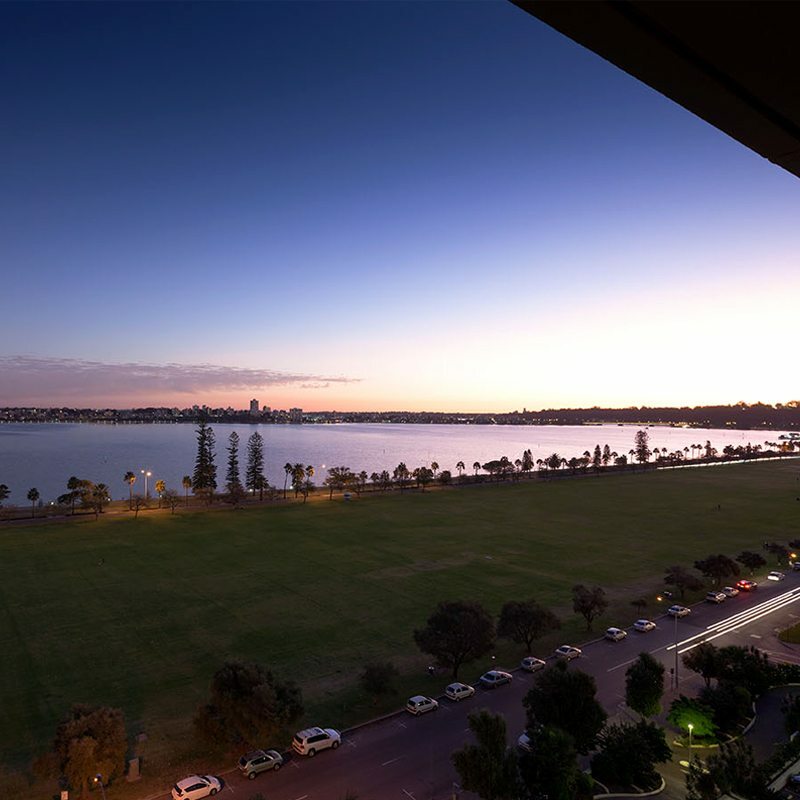 Panoramic views of the the Swan River and Langley Park. Crowne Plaza Perth 5 star guest review from one of our valued members. Located walking distance to Perth city sights & attractions.